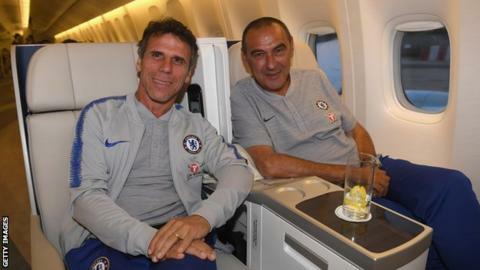 Fellow Italian Sarri, 59, was appointed Blues boss last week after fellow compatriot Antonio Conte was sacked despite winning the Premier League title in 2016-17 and FA Cup in 2017-18. “It would be great to be successful with Maurizio and for the club and I will give my best, as I did in the past as a player,” added Zola, 52. 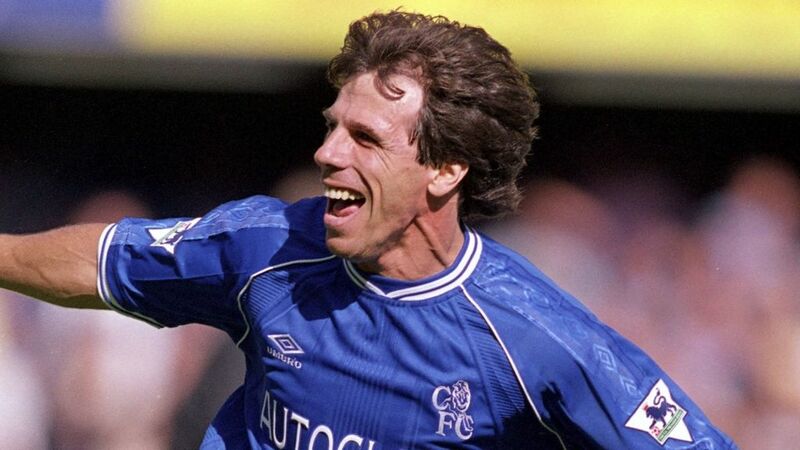 Zola made 312 league and cup appearances for Chelsea, scoring 80 times. He has managed West Ham United, Watford and Italian side Cagliari. Zola signed a two-and-a-half-year contract with Birmingham in December 2016 but quit four months later after a poor run of form.